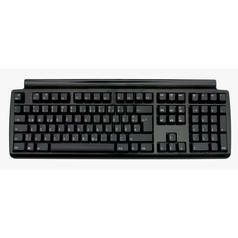 This keyboard has no inscriptions on its keys - A perfect to impress your colleagues! This keyboard has no inscriptions on its keys! 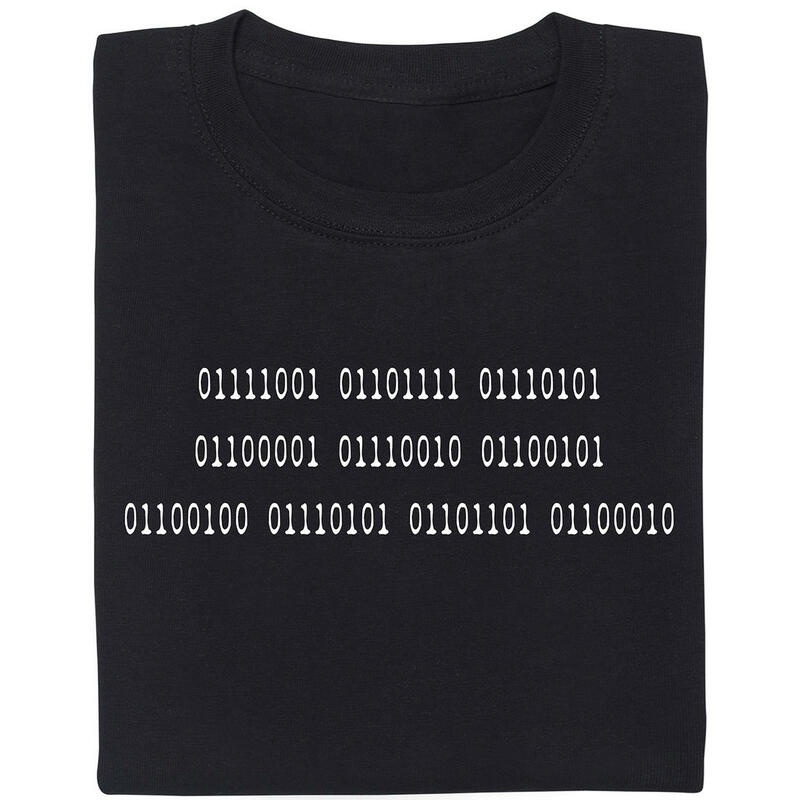 Perfect to impress your friends and colleagues. You get used to it very quickly and learn to type without looking at the keys without much practice. 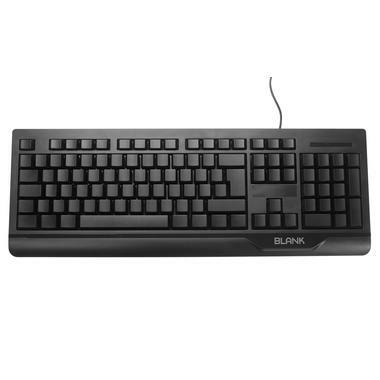 If you are searching for a special keyboard that doesn't cost a lot, then the Blank Keyboard is perfect for you! This keyboard is unique because it has no inscriptions on the keys. Your friends and colleagues will be astonished, when they see you typing with the Blank Keyboard: "How do you manage to use that thing?" If you are asking yourself this same question, let us assure you that you'll get used to it very quickly. Without much practice, you'll be able to type without looking at the keys! 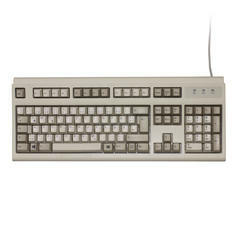 The Blank Keyboard has a European layout (105 keys) and can be connected to a computer via USB or PS/2 port. It needs no special driver and runs under all modern systems. The LEDs above the number pad glow green. The Blank Keyboard is made of solid plastic. 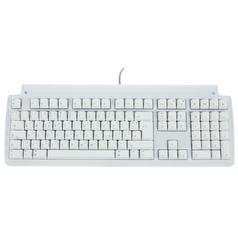 For comfortable hand positioning, it's angled slightly and you can swing out two stands at the back of the keyboard. The keys are flat, which allows you to type quickly. 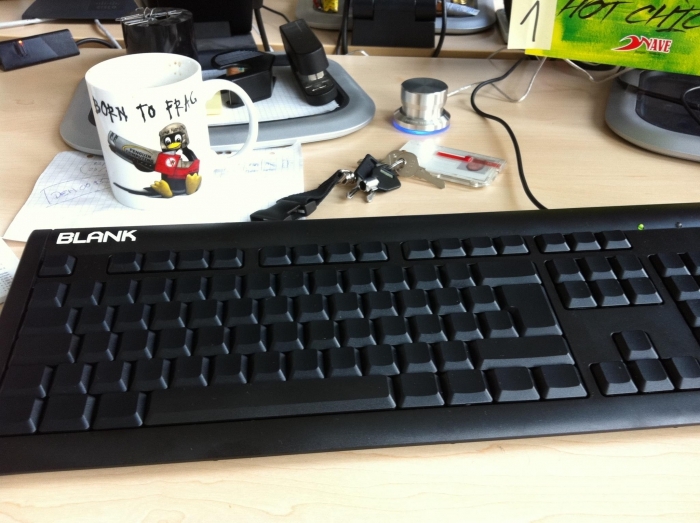 By the way, the Blank Keyboard is our low-priced version of the Das Keyboard. Of course, the quality can not be compared with the Das Keyboard. 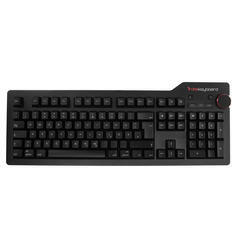 So, if you want a more exclusive keyboard which is also blank, we have the fitting product for you, too! 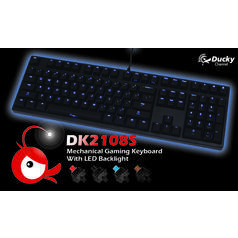 from 134,95 € lade... Ducky Keyboard In Germany, exclusively available from us is the popular Ducky mechanical keyboard! 3,95 € lade... Panic Key Your computer doesn't do the things you want him do to? 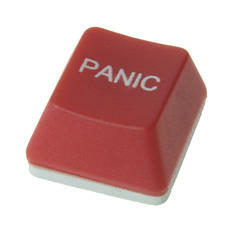 Just press the Panic Key! 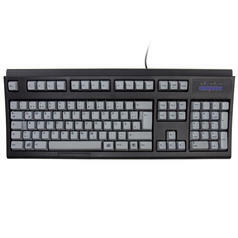 185,95 € lade... Matias Keyboard Quiet Pro Mechanical keyboard for PC with keyswitches based on the Alps CM. Extremely quiet and yet tactile.